Need some fresh produce for your family dinner or picnic? Look no further than our produce section. 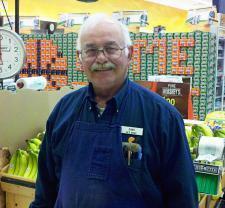 We carry the freshest fruits and vegetables that Affiliated Midwest has to offer. Don't see something that you need? Talk to Dana, our produce manager. He will do his best to hook you up.